I think I will be a rebel and do without that. 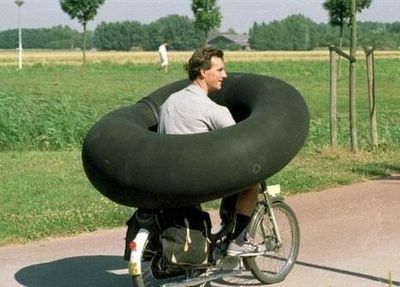 hmmm - i would hate getting a flat. just imagine how heavy it would be when it rained! Maybe He Should Use The Force! Warning, Swingball Is Bad For You!